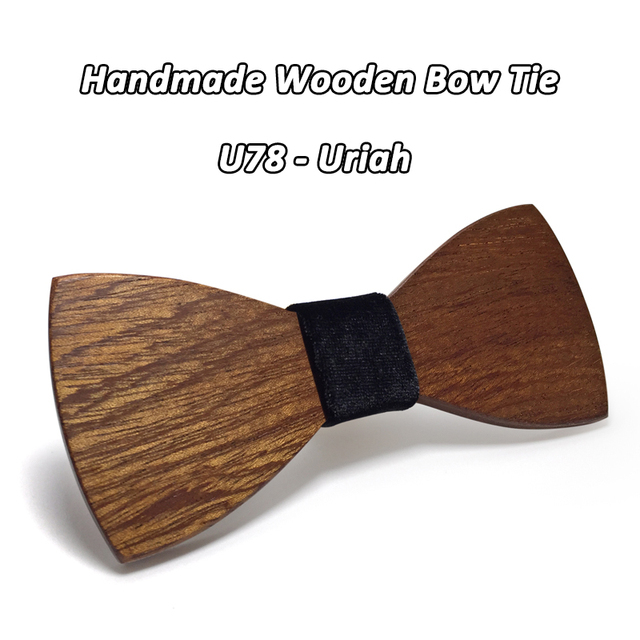 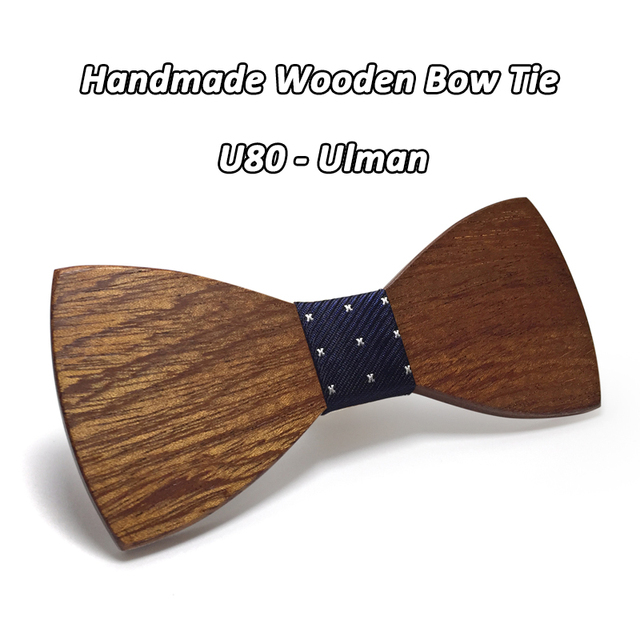 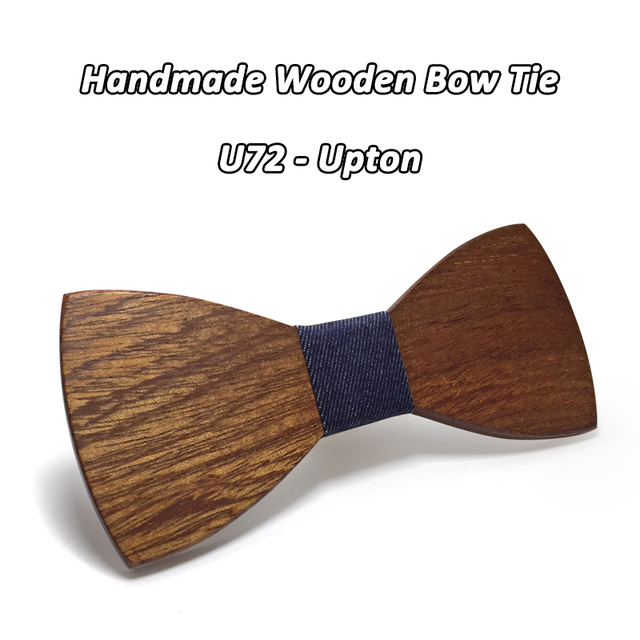 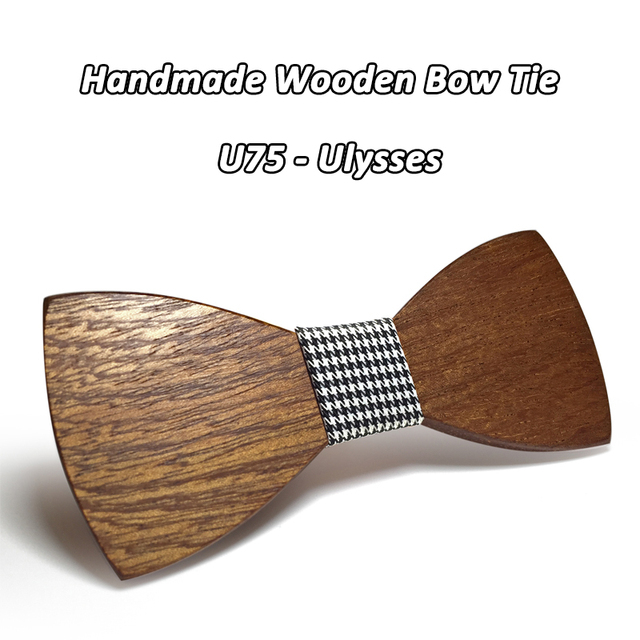 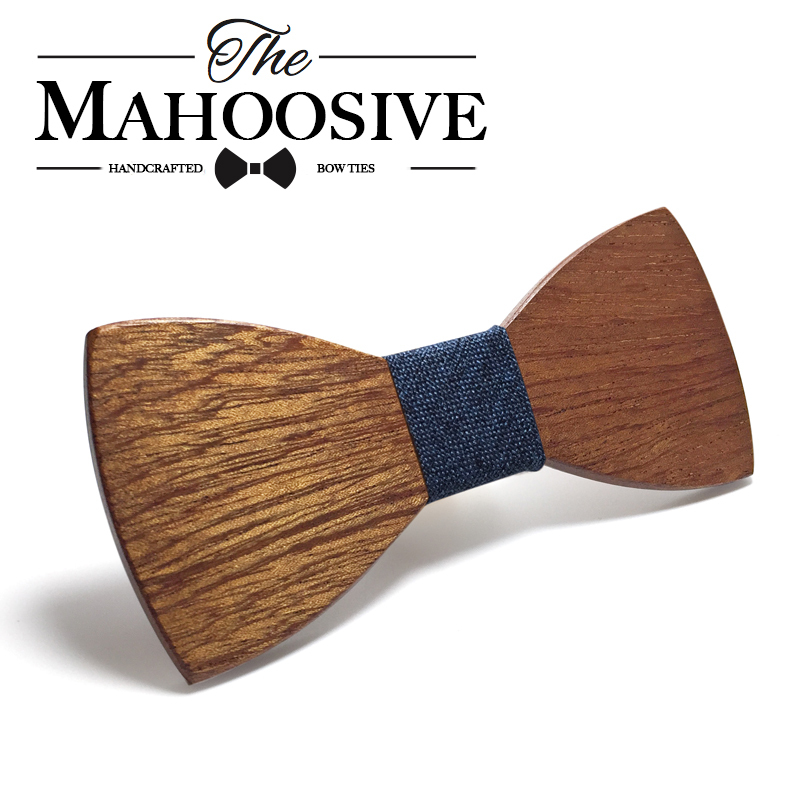 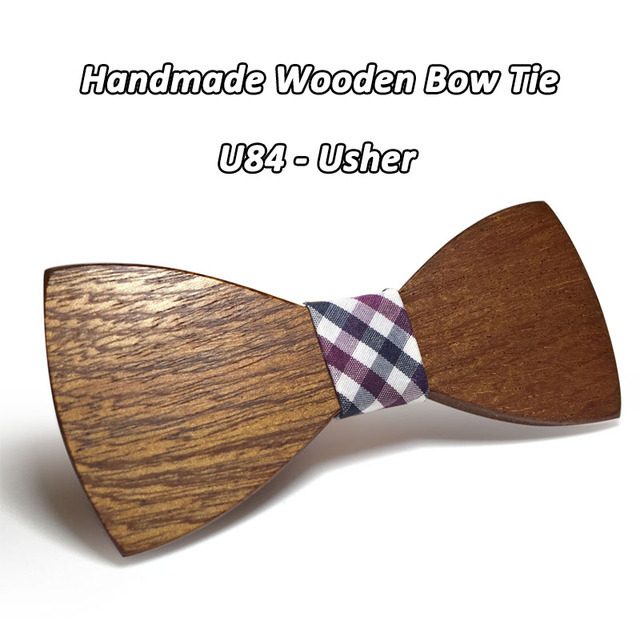 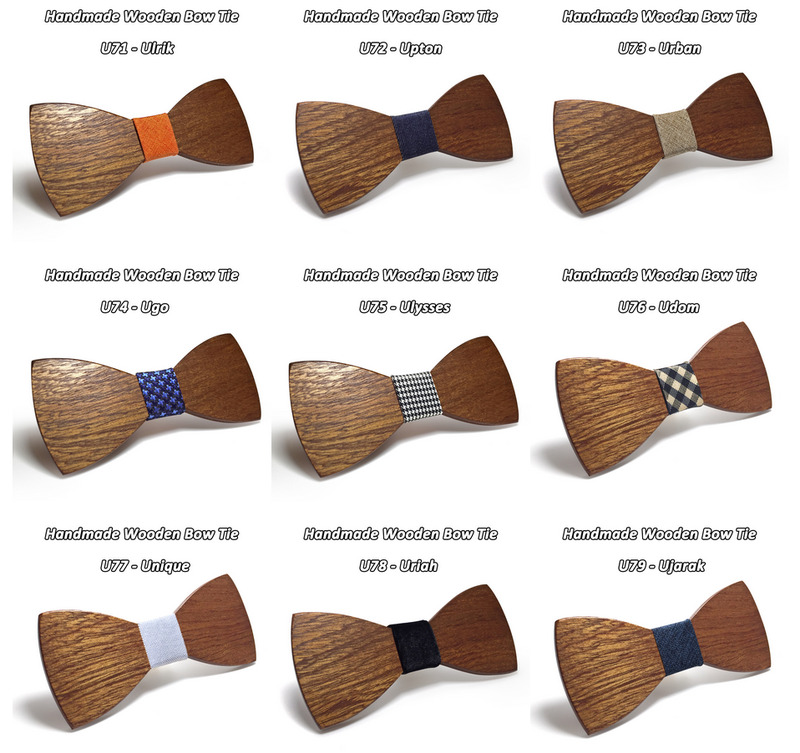 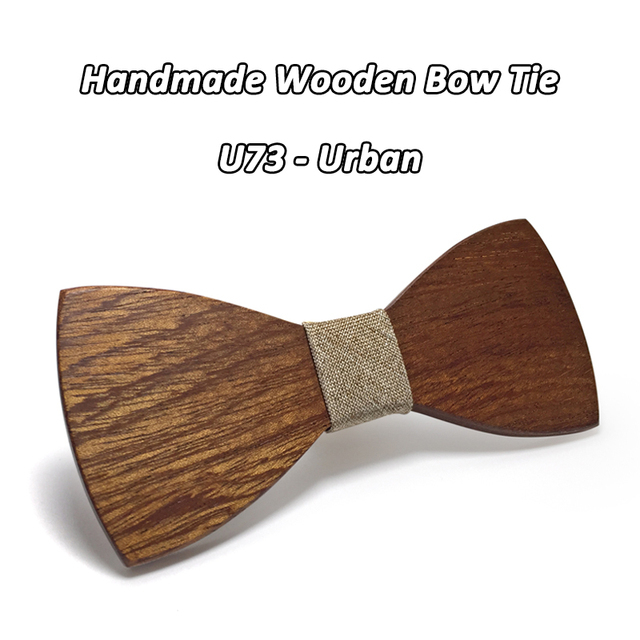 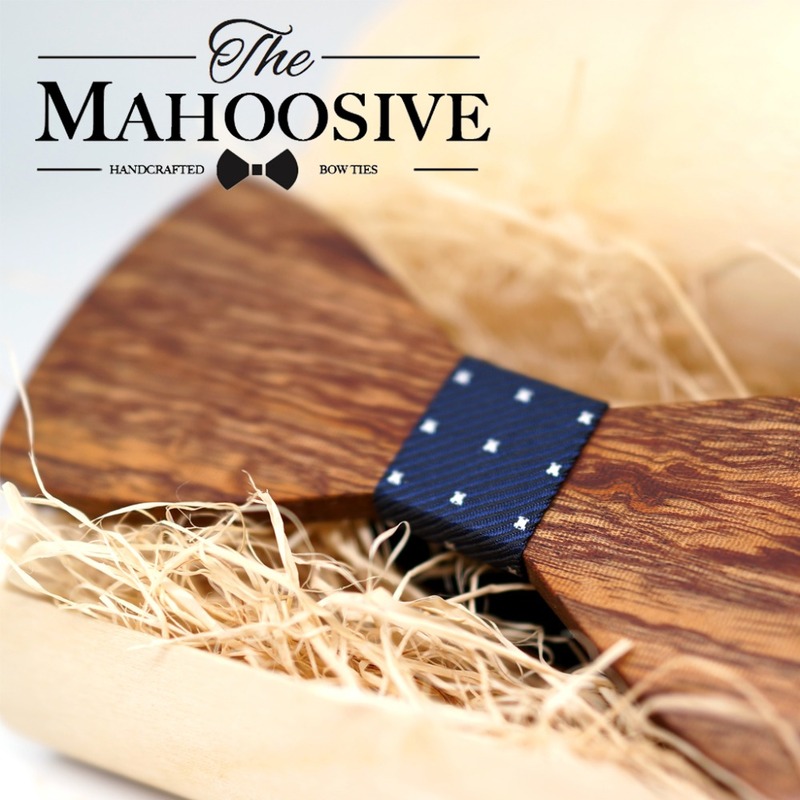 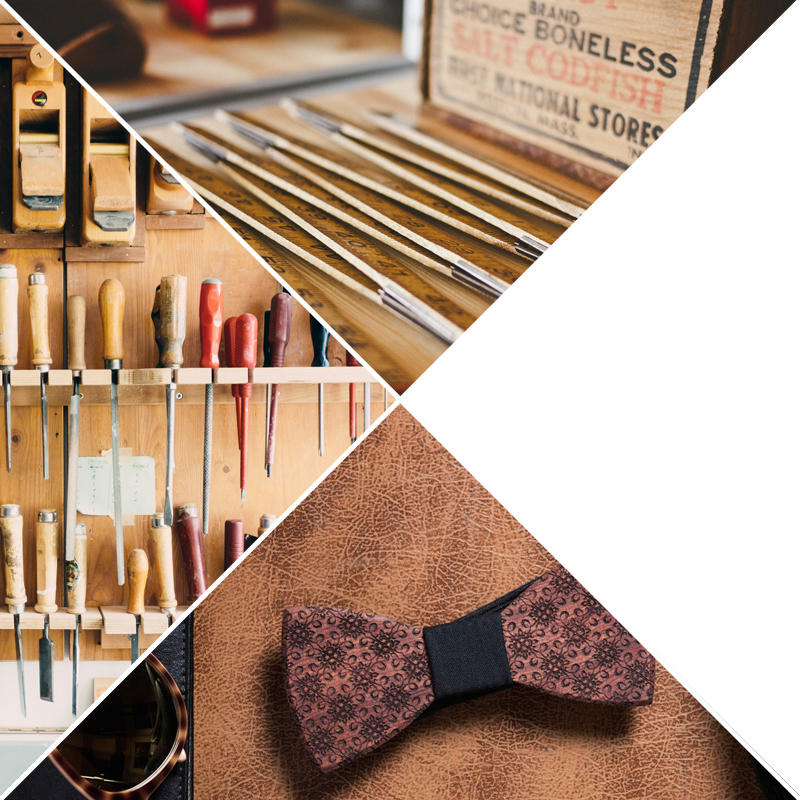 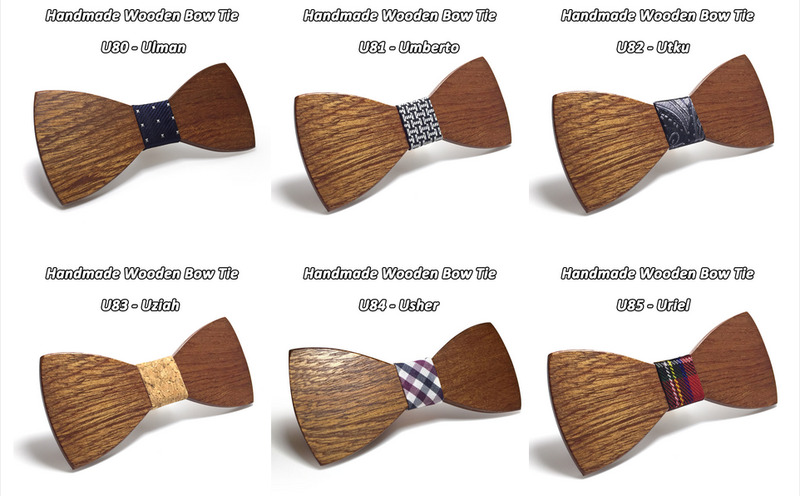 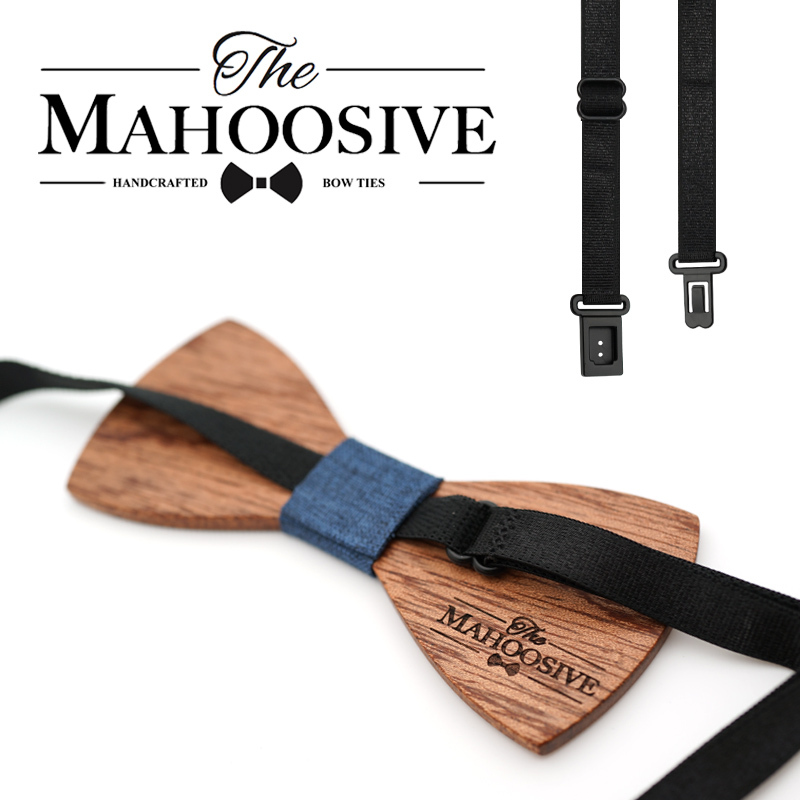 This classic wood grain bowtie partnered with handmade fabric will catch anyone’s eye. 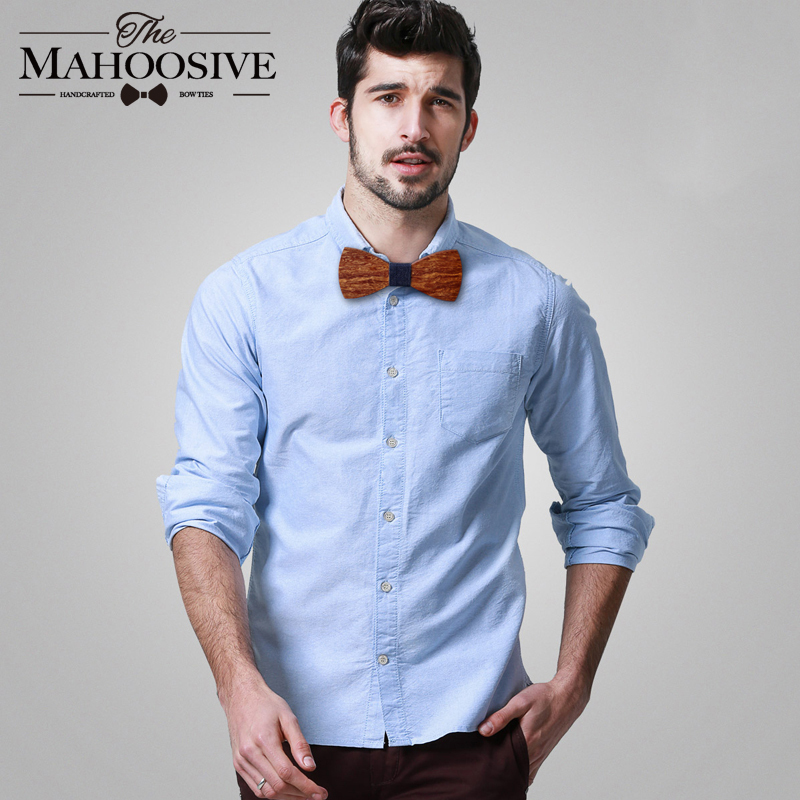 Add a dash of originality to your outfit with the Mahoosive brand. 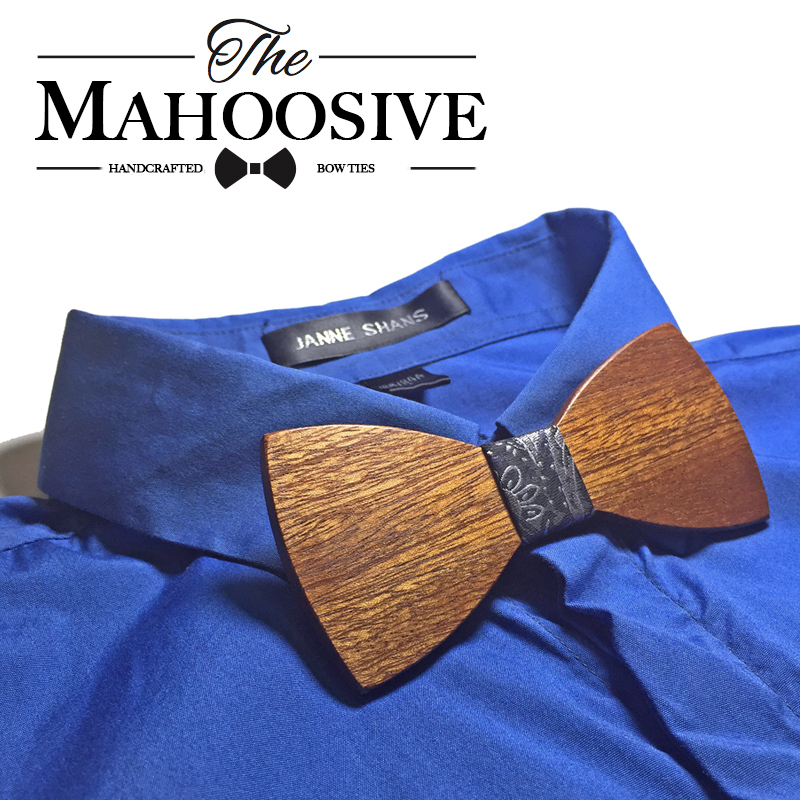 Perfect for any shirt on any occasion. 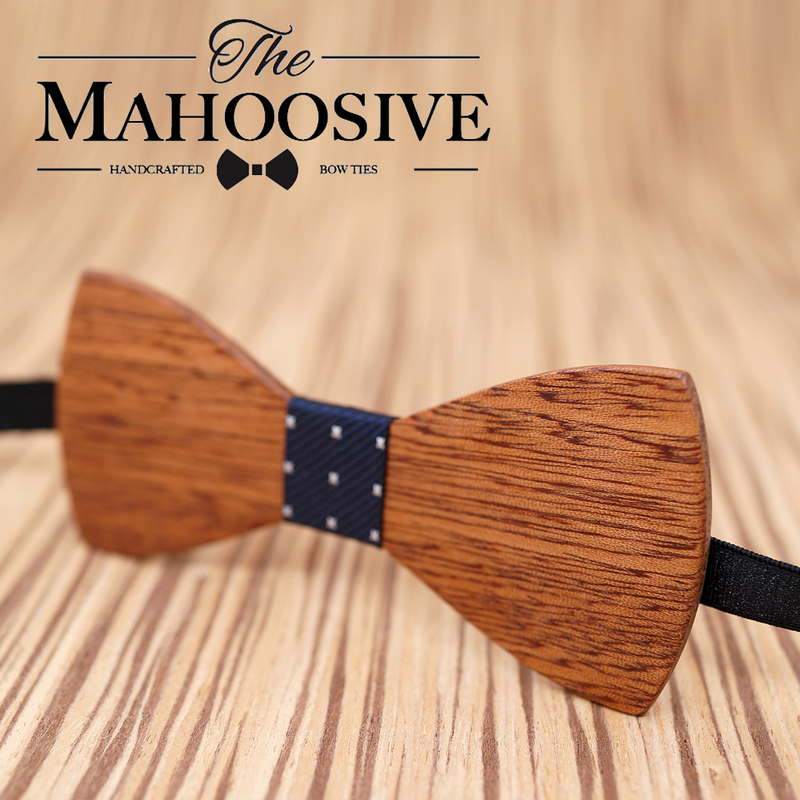 This timeless and elegant accessory is one you will definitely treasure forever. 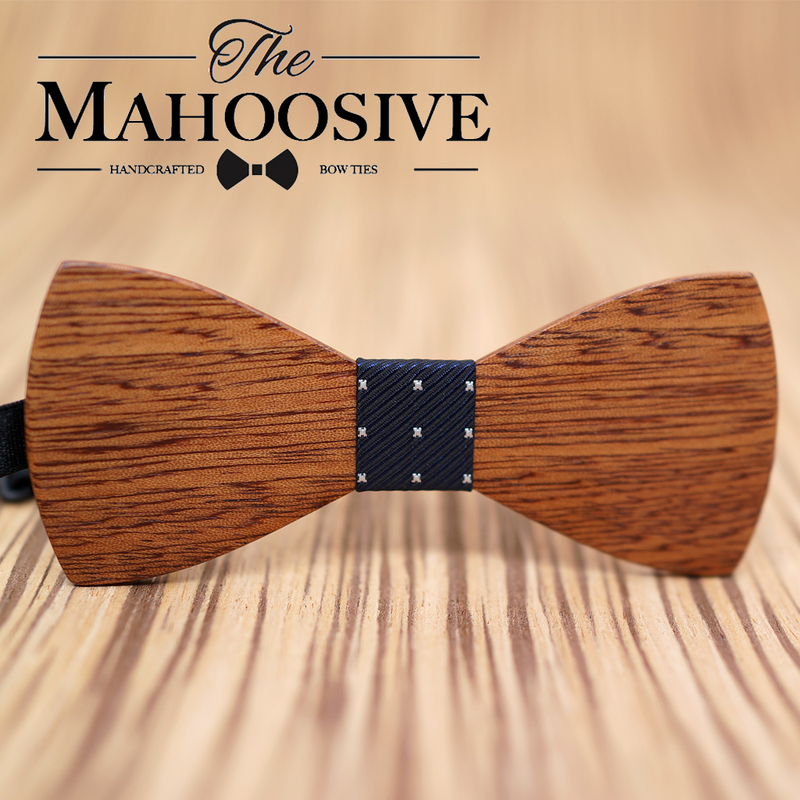 Mahoosive focus on practicality and classic. 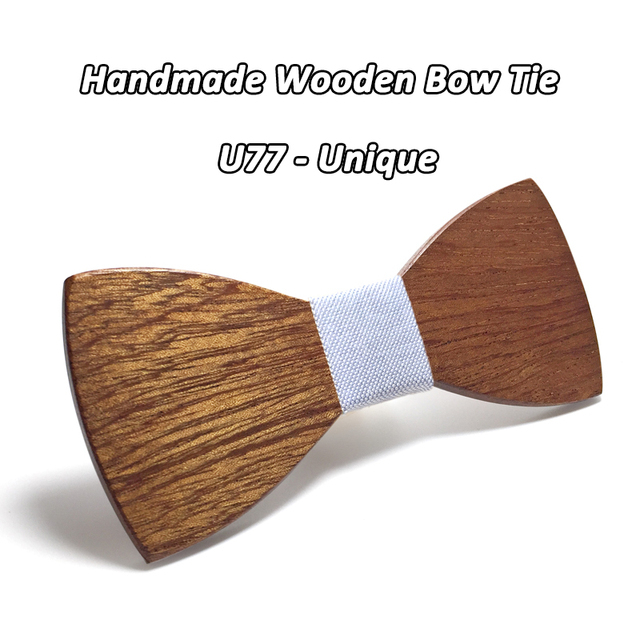 We only use premium wood material which explains its wood grain quality.Durability and distinctive sheen.Every single details is carefully and deliberately checked in high quality standards to ensure that our wood products are crafted to perfection.As the deliberate production cost is quite high, our wood products are also offered in very competitive price points.The great quality and designs made our wood products being sold in high-end market places. 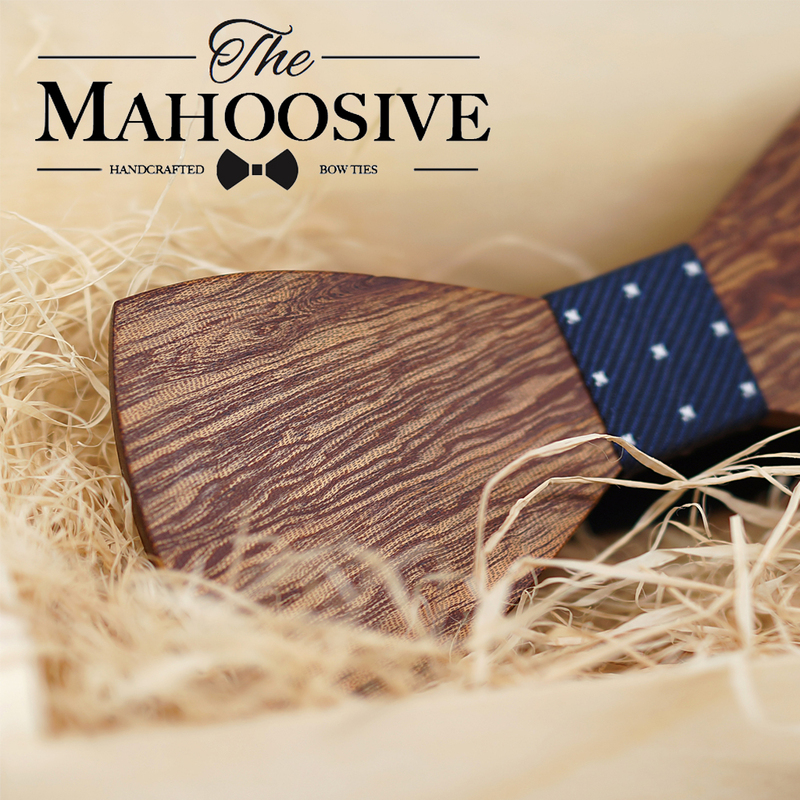 The company,Mahoosive, took 6 years of hard work and brand development to deliver top-class wooden product qualtity with international standards.The craftmanship of our wood products is immensely detailed to perfection, and is carefully processed in a near and very well-maintained facility. 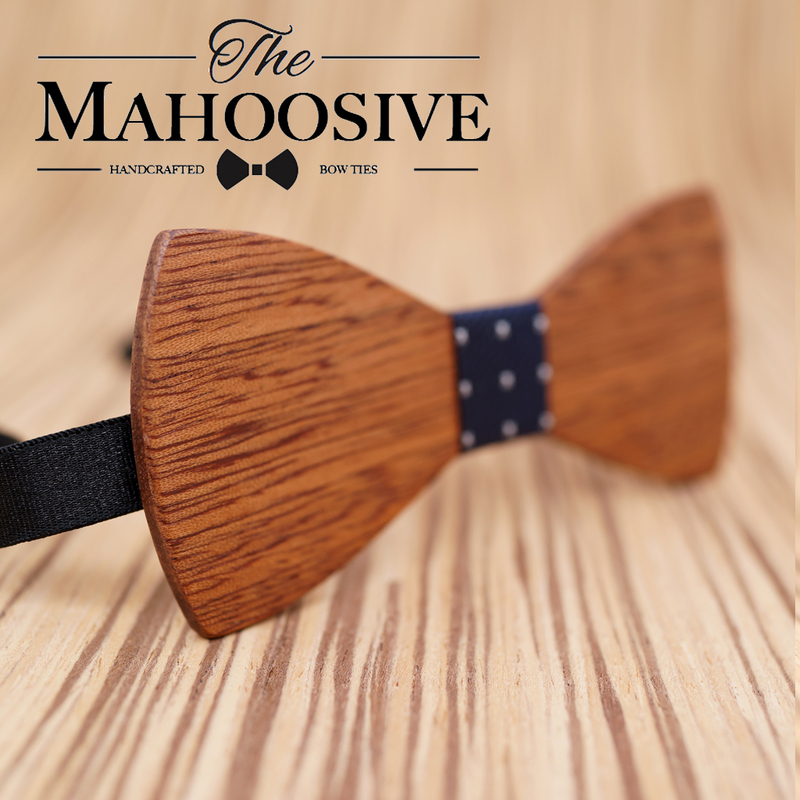 All wood product was polished by hand,proving that we are paticular with the nature details of solid wood. 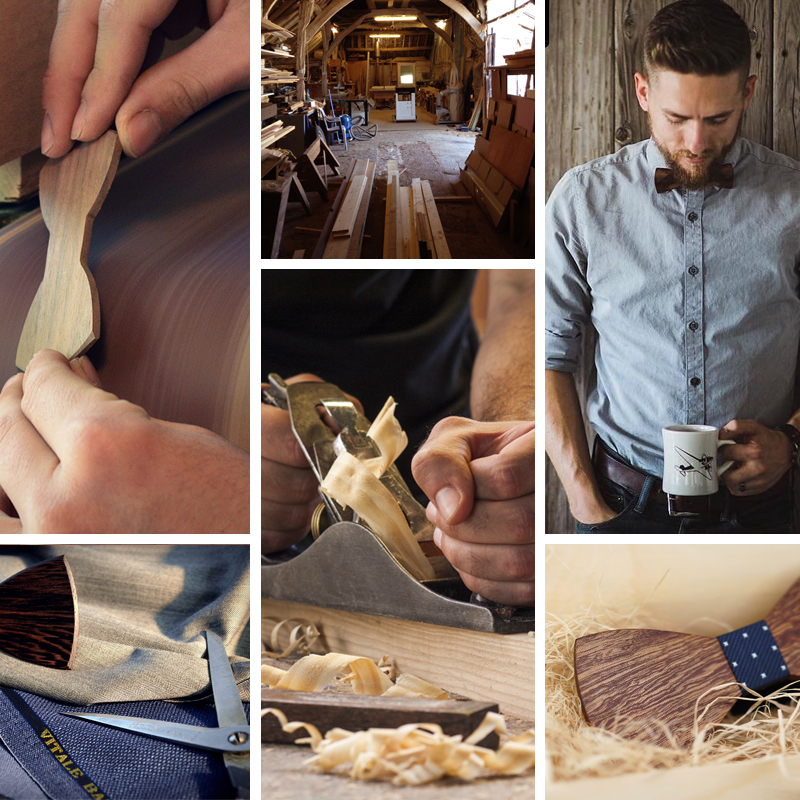 Every piece of wood are designed to embrace sophistication and timelessness.